The Grand Boulevard at Sandestin is a 625,000-square-foot linear “street” development on a 52-acre site that carefully integrates retail/restaurants, entertainment, 168-key hotel, and a 120-key hotel and office. Planned as the town center for a 2,400- acre resort, Grand Avenue at San Destin provides upscale services and amenitiesin a convenient location for those who primarily live or vacation in the area. 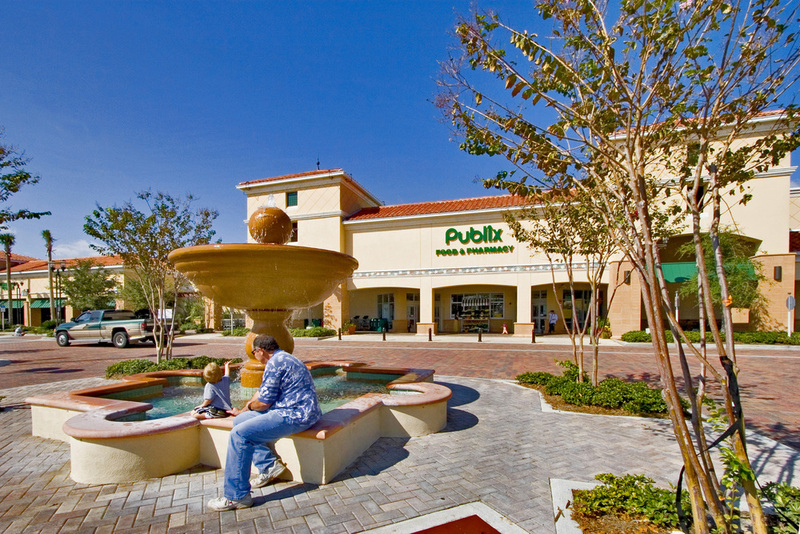 The pedestrian oriented blocks, indigenous landscaping, and passages connecting front and rear parking help create charming spaces to stroll and shop; a park that punctuates the avenue offers a green space to pause and relax; and fountains combined with the Mediterranean architectural details capture the spirit of the ocean and of European coastal communities.